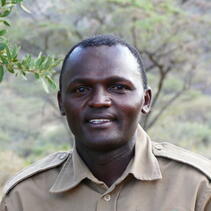 Dr. Stephen Chege serves San Diego Zoo Global as a Postdoctoral Fellow in Disease Investigations. 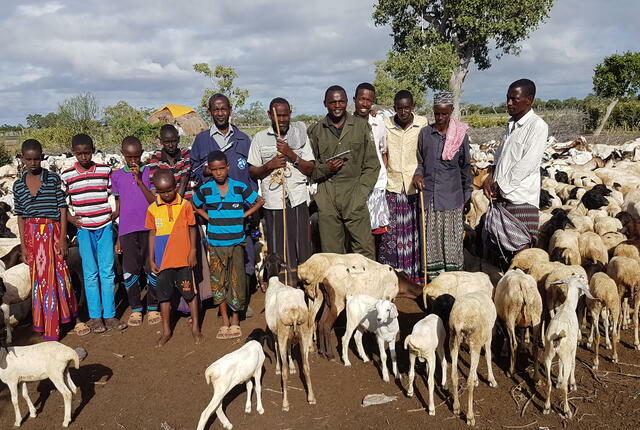 In this role, he manages a disease surveillance project in Northern Kenya working with the critically endangered Hirola antelope and other endangered species such as the Grevy’s zebra. This work represents collaboration between San Diego Zoo Global, the Northern Rangelands Trust, and the Kenya Wildlife Service. 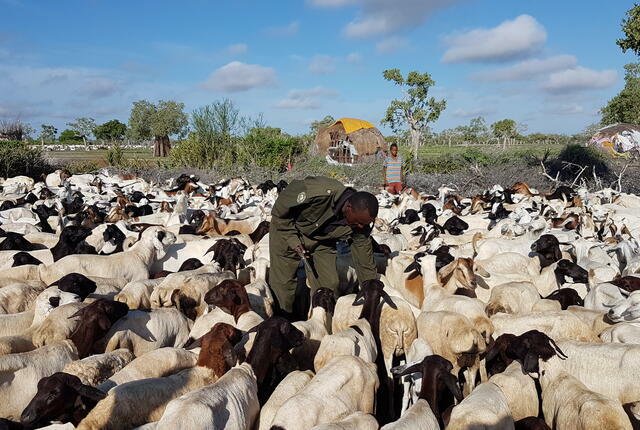 Disease has been identified as a threat to endangered wildlife species and Stephen’s focus is to understand disease dynamics and epidemiology at the livestock-wildlife-human interface with a view to preventing it and ensuring a healthy and viable wildlife population. Prior to this, Stephen worked at the Al Ain Zoo as a zoo veterinarian. 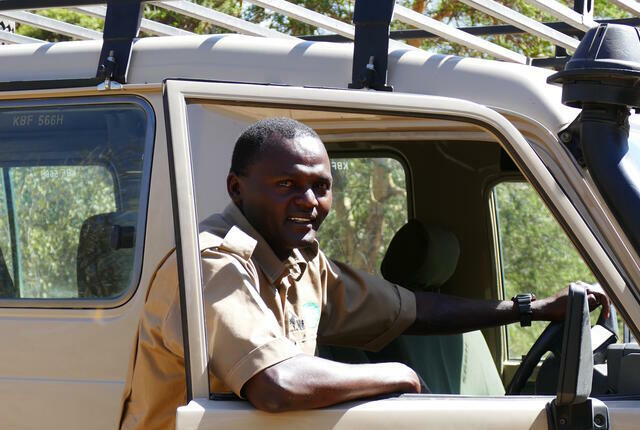 Previously, he also served as a wildlife veterinarian in Northern Kenya based at Lewa Wildlife Conservancy, where he was involved in wildlife capture and translocations, injured animal treatments, disease outbreak investigations, and disease surveillance. This included work on Rinderpest, leading to its eradication in its last foci in Africa. Stephen earned his veterinary degree from the University of Nairobi, where he later pursued a Master’s degree in Veterinary Epidemiology and Economics. He has also undertaken an Advanced Diploma in Business Administration, and courses in Disease management in species conservation programs and Forensic veterinary science (Crime scene investigations), among others. 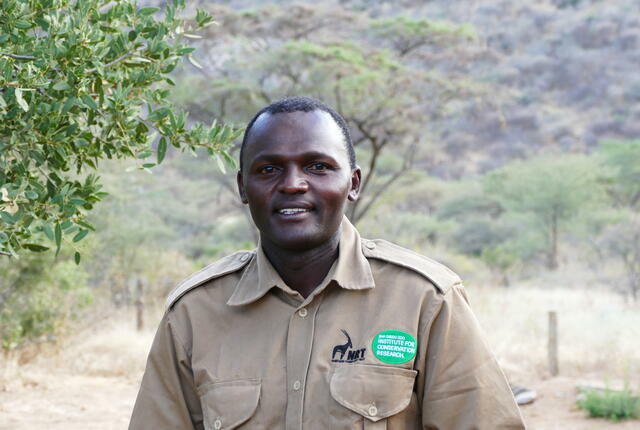 He is a member of the Kenya Veterinary Association, currently serves as Vice-President of the Wildlife Disease Association - Africa & Middle East, and is a registered veterinarian by the Kenya Veterinary Board.